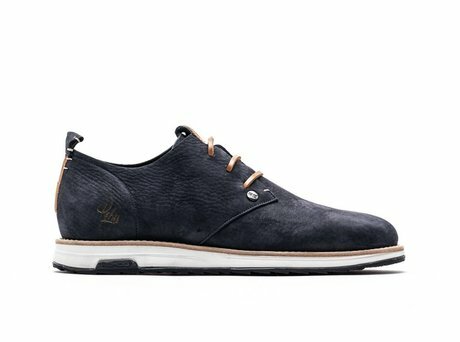 Low sneaker made of high quality washed nubuck. 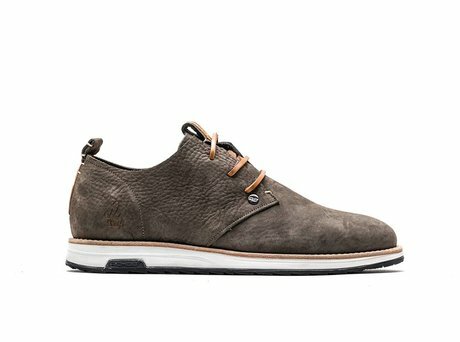 Fine men's sneaker in a natural brown. 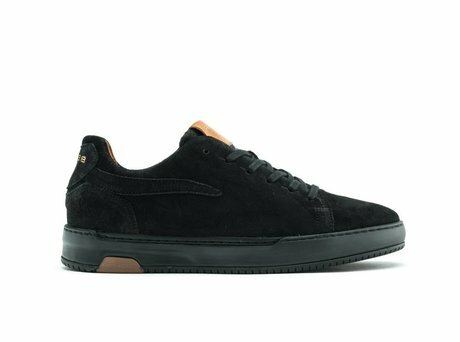 The low version of the popular mid-top NAZAR, now available: the NIZAH. Perfect for summer! 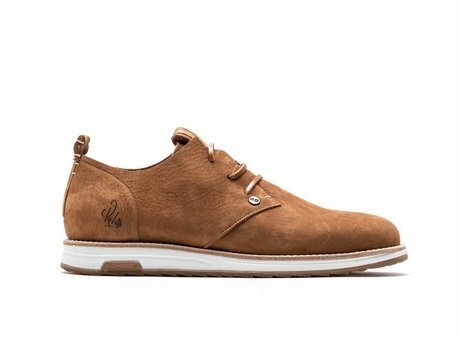 This casual REHAB men's sneaker is made of high quality washed nubuck. 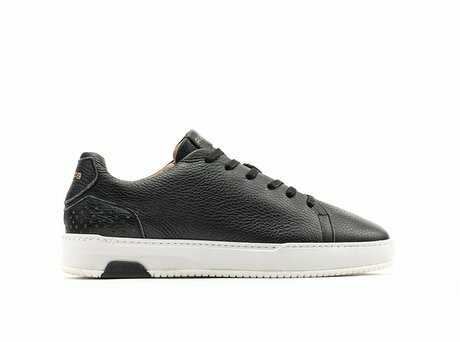 The unlined leather gives it an extra casual character. The sneaker has beautiful natural elements. The leather laces and white sole give the sneaker that extra finishing touch. These shoes provide comfort all day long. Ontvang direct een e-mail zodra de REHAB NIZAH BROWN op voorraad is in jouw maat.